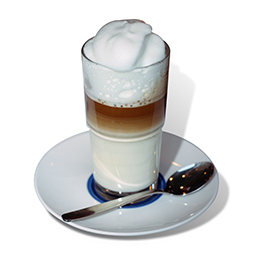 This is a demo for Latte, a programing language described in more detail here. To try an example click on it to load it and then press 'Start'. The emulator works fine browsers: Firefox 3.0.1, Iceweasel 3.0, Camino 1.6.4.